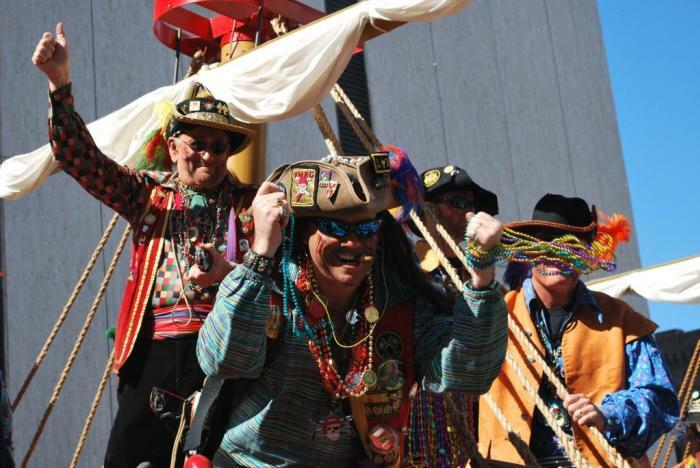 Sarah Sekula from USAToday joined the party during this year&apos;s 100th Gasparilla Pirate Invasion. Looks like she had a good time down there on Bayshore Boulevard conquering Tampa Bay with Jose Gaspar and his scurvy band. (She even got Shanghai&apos;d by the krewe). Check out the video she sent us.